At the center of Gemini Roll Call, I’m hitting up Chicago twice today. Two soul legends that appropriately sprang forth from the Windy City are Geminis that we get to celebrate today! First up is the poet laureate of 1960’s Soul, Curtis Mayfield. No other person brought us the splendid combination of spiritual, sexual and political so seamlessly through that decade and beyond. Through it all, his productions have that beautiful ache of optimism; the pain and delight that go with that particular feeling. He imbued his compositions about all subjects with that duality. I say that because I recognize my own duality around most subjects in life; without acknowledging darkness how can you truly appreciate the light. At the same time you need that light to shine as a beacon out of it. That’s what I read into this song about being “friend-zoned” long before that concept entered the pop culture lexicon. Or I’m just speaking out of the place of loving best friends dearly, and how complex that love can get. Plus, well, I recognize how the Gemini dilemma of fantasizing about idealized communication that doesn’t manifest all the way in a “Right on the tip of my tongue” way. When I think of the songs I love the most, it’s more likely than not a song that I’ve lived so well, and this is obviously one for the Top 20 “Laurence Jones” moments. 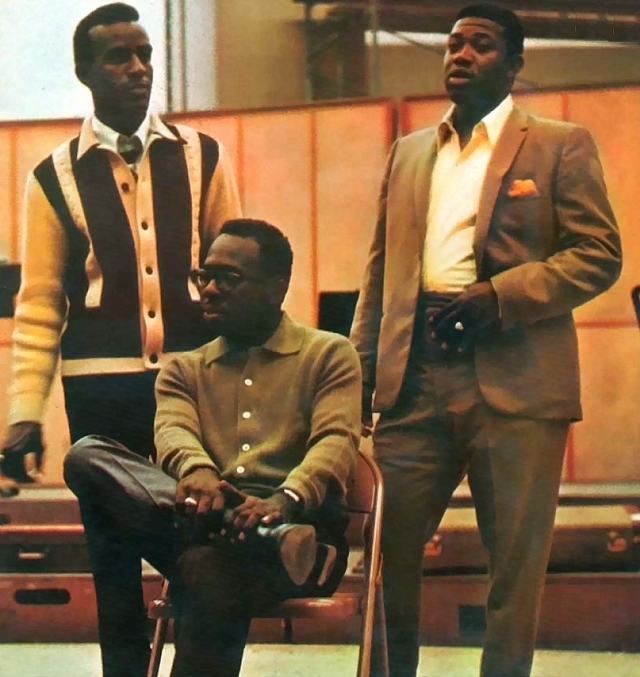 Curtis Mayfield’s career has plenty of those songs and moments in my life. I thank him for putting his thoughts and voice to his emotions, as for the longest time it’s helped me sort through my own life. Happiest of Birthdays from down here, Mr. Mayfield.